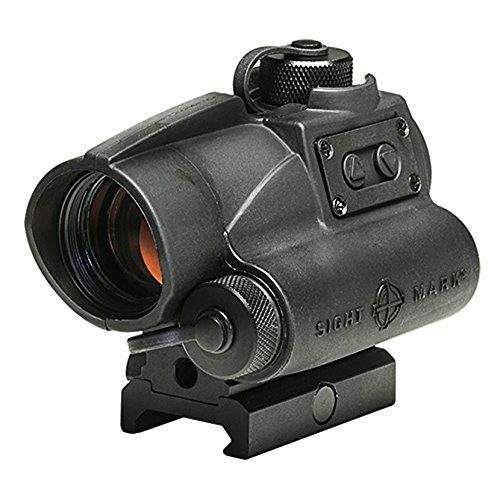 Sightmark is highly rated in the optics world and they have a long history of providing state of the art optics at really affordable prices. Due to the top features, they include in most of the sights, they are not only the ideal brand for beginners. More and more advanced shooters are also turning to their products for the quality and the value they offer. 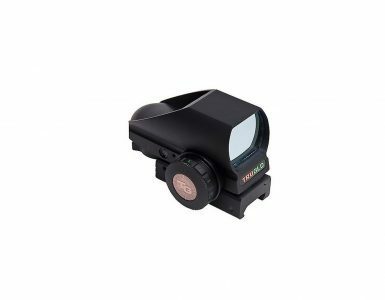 Using the Sightmark SM26021 Wolverine CSR Red Dot Sight proved to be a real pleasure and this sight certainly stands out amongst all the affordable options on the market today. In this article, we have delved a little deeper and done some additional legwork to see how this sight operates and if it might be the ideal option for you. Looking at all of the technical specifications of this scope, you will see how effective it can be. The scope has many features that will certainly bring a smile to even the most advanced of shooter. It features a tubular design to make it much easier to block out any additional light, but with fitted multicoated optics, you will find the glare of the sun to be no problem at all. We also like the size of the objective lens and with a diameter of 23mm; this will offer you excellent light transmission. Should the light transmission not be enough, you also have 10 different illumination settings to help you in low-light situations. All of this is easily powered by 1 AA battery. The manufacturer also claims that the battery will enable you to have a battery life of up to 50,000 hours when it is set to medium power. Durability seems to be one of the key focus points when looking at this scope. With a waterproof rating of IP67 and a durable aircraft grade aluminum housing structure, this scope can withstand anything you throw at it with real ease. Having the parallax-free design is something we love. This gives you an unlimited eye-relief, which should ensure that you need not worry about your eyes. This will also give you an unlimited field of view, making it much easier to keep your target in your line of sight. If you are not into all of the technical aspects, you can take our word for it that this scope will help you to get the job done. The scope is designed for tactical purposes and it can also be used quite accurately for precision shooting. This will be one of those multifunctional scopes that all hunters and combat shooter will enjoy. While the scope is really great, we did find a downside and this is the exclusion of the green dot. To many users, this might not make that much of difference, but if you are shooting against a very bright background, it will definitely come into play and make a difference. With a weight of more than 10-ounces, some might also find it somewhat heavier than some of the others on the market today. While one might be a little biased when comparing this scope to some of the others in the same range and having spent more time using it, but it is definitely worth buying. The scope does not cost you an arm and a leg and it lives up to most of the expectations. I also like the fact that it improves the overall appearance of the rifle in general. Finally, we should also mention that you will have a limited lifetime warranty and the scope does remain zeroed after pushing multiple rounds through the barrel of your rifle. 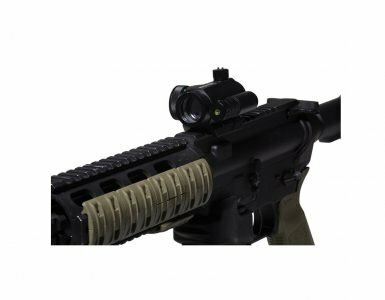 With a Picatinny rail included, the scope can also be co-witnessed with your AR iron sights if you need to have this for tactical purposes. All in all, this scope is highly recommended. 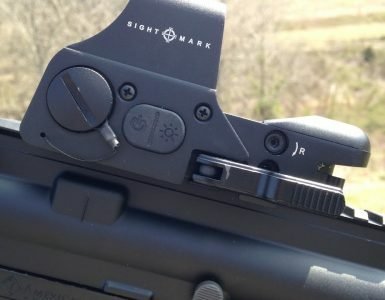 With Sightmark, quality and excellence are always ensured and the Sightmark SM26021 Wolverine CSR Red Dot Sight proves this one again. Yes, cheaper options are available, but why would you go cheaper and have fewer features. This is definitely one of the elite budget scopes on the market today. 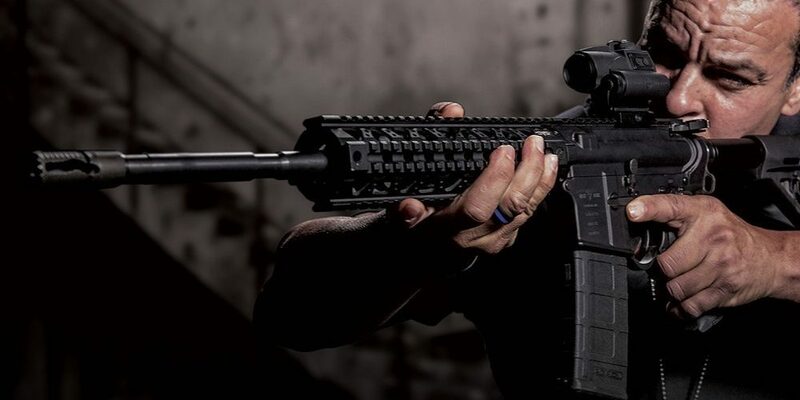 If you like to spice up your scope, the Sightmark Antireflection Honeycomb Filter Wolverine CSR Scope is one of the perfect additions to keep the glare from the sun out as well. We would like to thank you for reading this article and encourage you to share some of your thoughts on this sight. We would love to see if you have ever used it and how you have found it to be. We would also like to encourage you to recommend any other similar models that you would like us to test or review in the future.